Sewer problems can be difficult to identify, and often result in expensive repairs. Cutting edge CCTV sewer and drainage inspection equipment allows plumbers to give you the answer to your problem. So how does it work and where can it be used? CCTV sewer inspection enables plumbers to trace and pinpoint locations for survey references and to ascertain the structural integrity of drainage assets. CCTV drain inspections can identify defects, debris, pollutants and threats to drain function. It is ideal for both domestic sewer and stormwater lines from 50 mm diameter through to larger services including junction and manhole areas. They offer a complete closed-circuit camera survey configuration that includes the use of cameras, tractors, cable drums, and control systems with full video for effective pipe and sewer condition classification. Broken or cracked pipes — caused by environmental issues such as the ground compacting. Collapsed sewer pipe — sewer pipes may collapse completely due to their age, being installed incorrectly or using dated materials. Root infestation — drain pipes can become completely infested to the point that there is no room for water to drain. Bellied or settle pipes — if pipes settle in the ground, water can accumulate as gravity will not have the chance to let it drain. Why Use CCTV Sewer Inspections Used? Regular drain camera inspections can help to identify potential problems and prevent expensive repairs. Regular assessment of stormwater and sewer drainage systems ensures these systems function as effectively as possible. 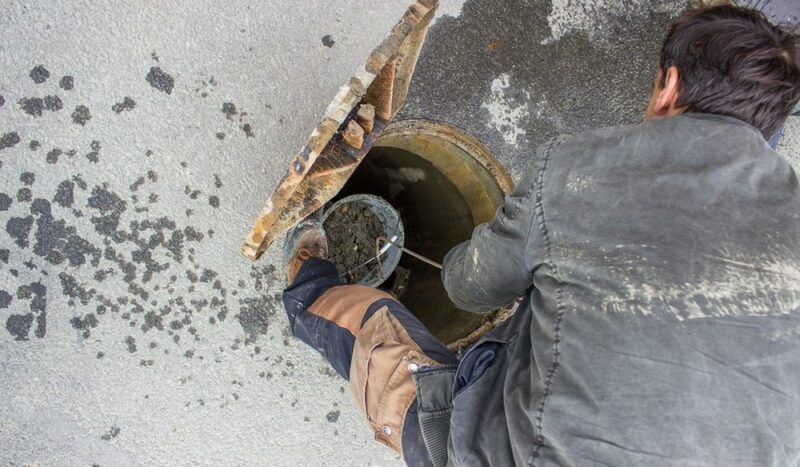 Having a CCTV drain camera inspection after your drains have been cleared will help identify any issues that could result in the blockage reoccurring, giving you a chance to permanently fix the problem. This is recommended even if you are in a brand new house in case something was missed during construction. Public facilities, shopping centres, large industrial sites and rental properties are also prime candidates for sewer inspection programs. Using the world’s most sophisticated CCTV survey equipment, Plumbing Central Sydney camera units allow us to get the best results from any CCTV drain or sewer survey. From the size range of the cameras to their shape and ease of mobility, we ensure efficient analysis that can be carried out almost anywhere. Our specialist software means you can see the results for yourself on DVD, supported by an industry standard technical report, prepared by a qualified and fully trained plumber.